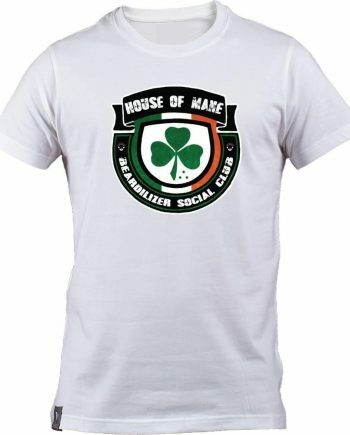 Want the feeling of belonging to something? 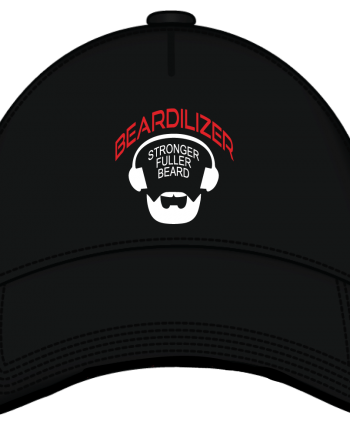 Something bigger than yourself? 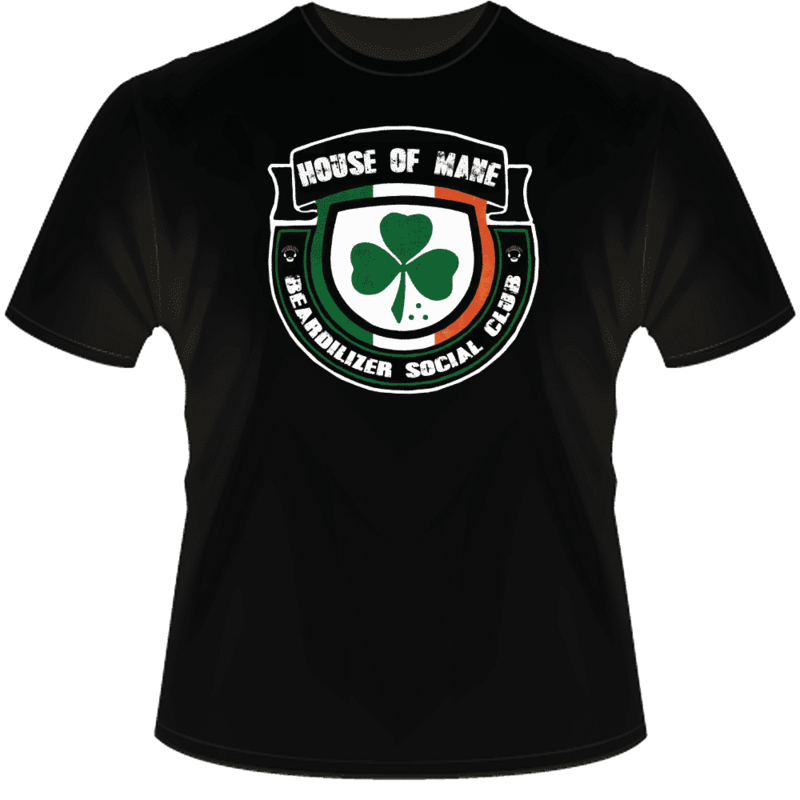 Well, put on our House of Mane black t-shirt, and you’ll suddenly find instant cachet with all other Beardilizer kindred spirits. 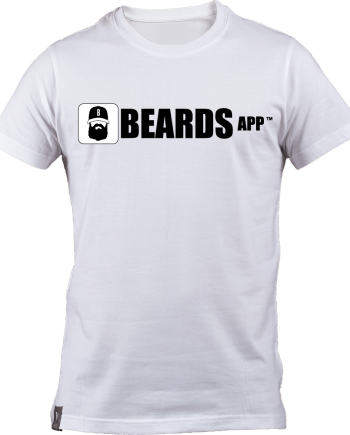 This 100% preshrunk heavy cotton t-shirt is a classic-fit, short-sleeved crew-neck tee that comes in black, and is easy to dress up or down. 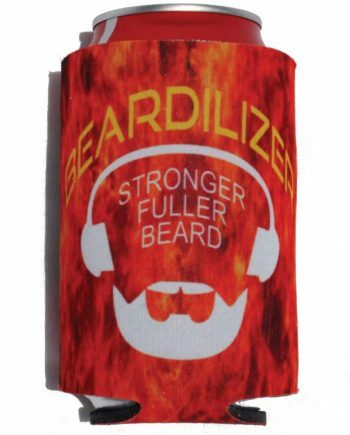 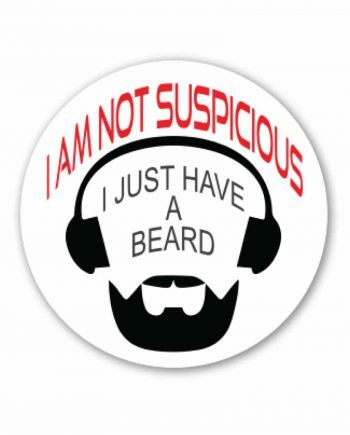 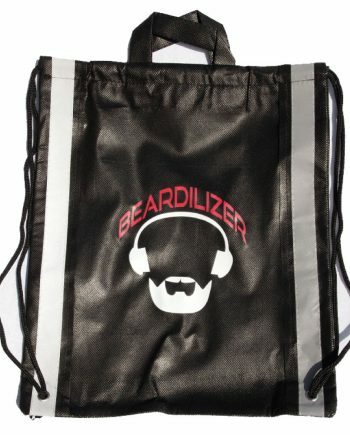 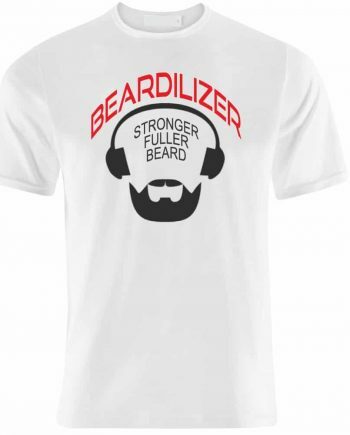 It’s a great way to recognize fellow bearders, as well as a good conversation starter with non-bearders. 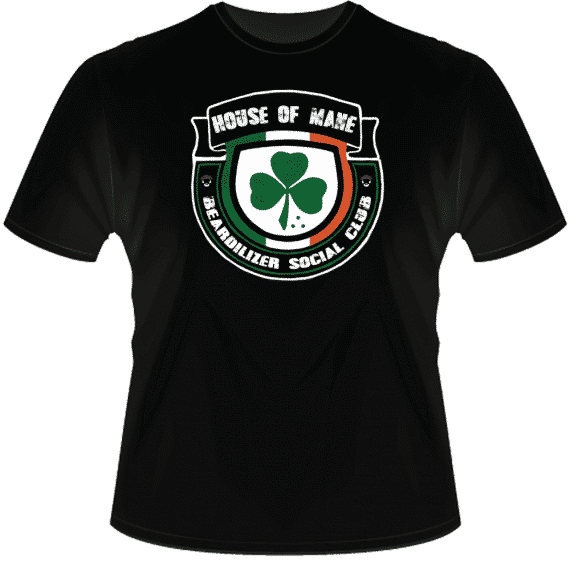 The logo features a bright green shamrock, a background of Irish flag colors (white, green, and orange), and the messages: House of Mane, and Beardilizer Social Club. 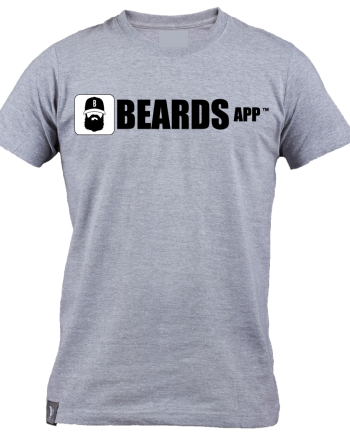 So, may the road rise to meet you!